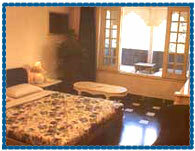 Hotel Heritage Resorts Udaipur, Heritage Resorts Hotel Udaipur, Reservation for Hotel Heritage Resorts, Udaipur, India. 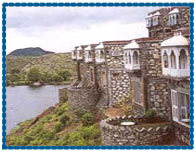 Address: Lake Bagela, Eklingji, Udaipur- 313202, Rajasthan, India. Accessibility: 35 kms. from Airport, 22 kms. from Railway Station, 22 kms. from Bus Stand. 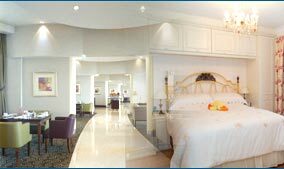 Heritage Resort is is located in Udaipur, overlooking the lake and the surrounding hills with its beautiful landscape and interior design. 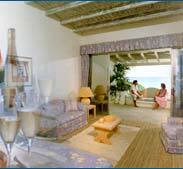 Hotel offers its nature lover guests the most comprehensive environment with all the comforts and amenities of home. 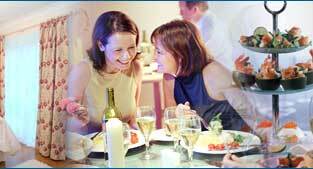 Banquet Facilities, Cocktail Bar, Conference Facilities, Laundry Facilities, Lounge, Parking Facilities, Restaurant, Room Service, Swimming Pool.